Thou shalt laugh! Get ready for an audience with The Almighty that will have you holy rolling in the aisles. God is here - in human form - and She wants to set the record straight with a new set of Commandments. Joined by Her faithful angels, Michael and Gabriel, She's ready to clear up a few misconceptions, share a few secrets and answer the big questions that have baffled mankind since Creation itself. 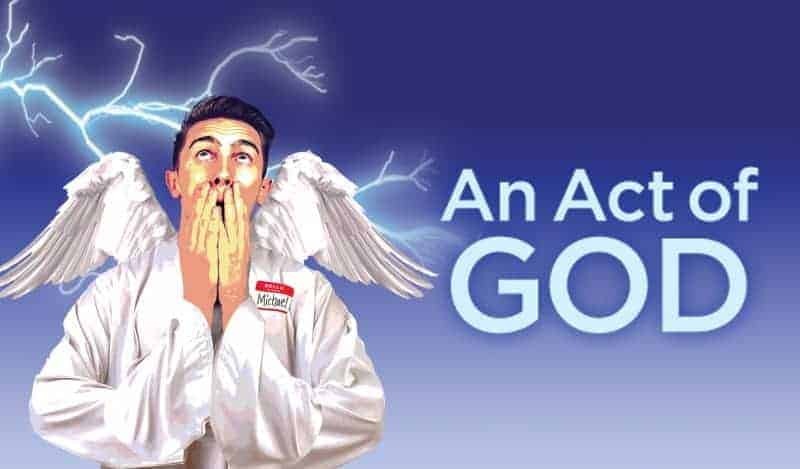 The comedy's divine in the hottest show since the burning bush.